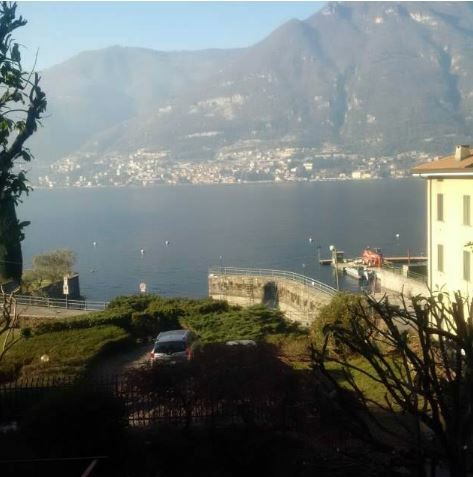 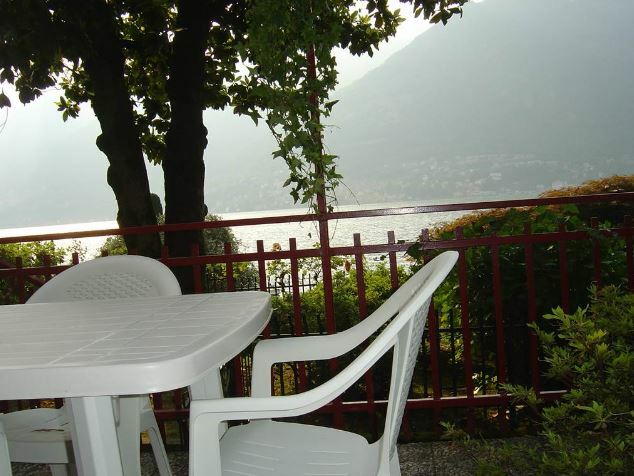 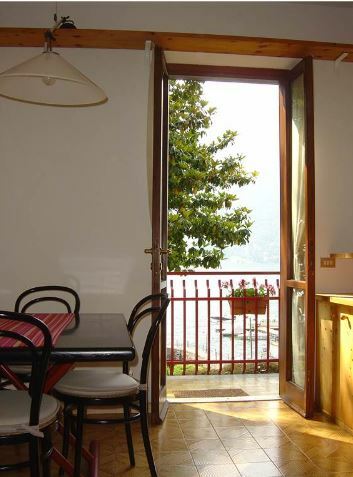 In the pretty 'Riva di Faggeto Lario' and within a residential complex we offer this lovely 2 bedroom apartment just meters away from the lakefront and the recently renovated beach and lido in Faggeto. 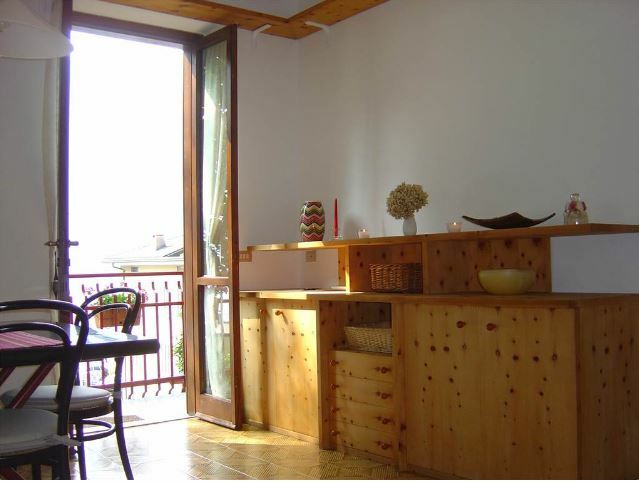 The 80sqm apartment is on the first floor of the building and consists of an entrance, living room with kitchen, two bedroom and a bathroom. 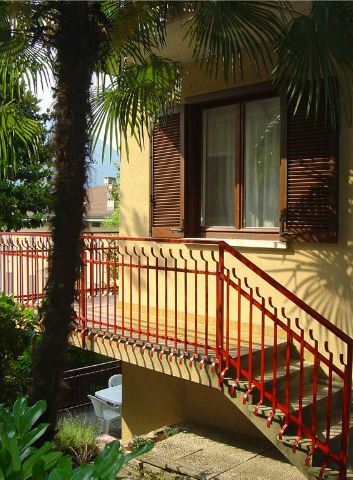 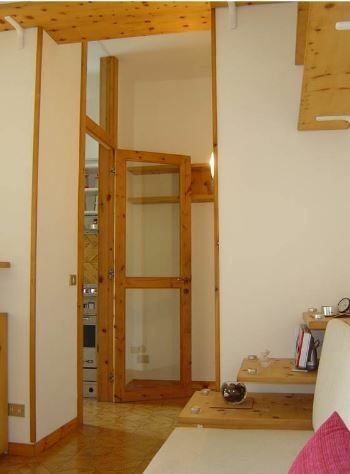 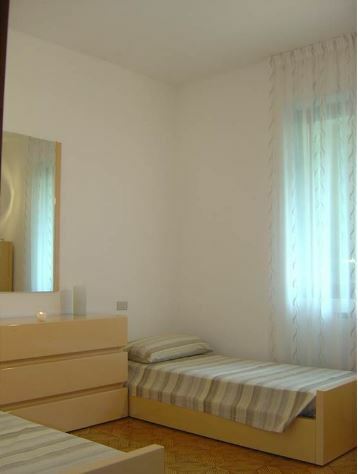 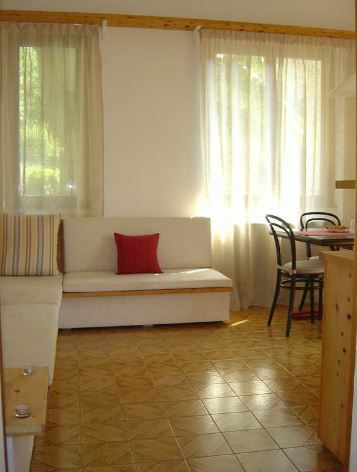 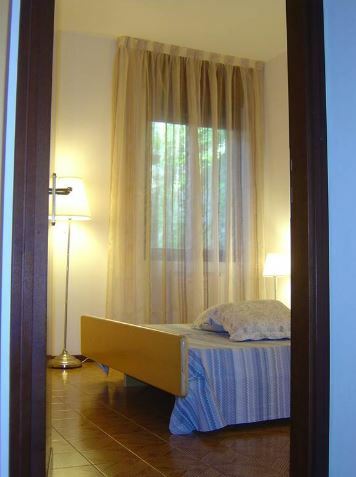 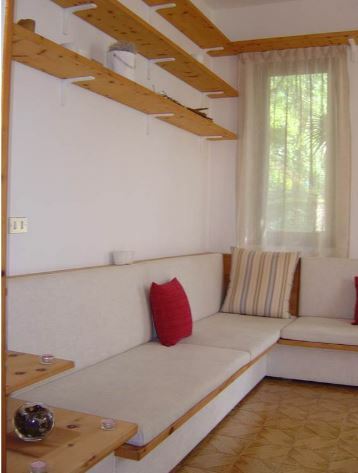 The apartment has private use of a 20sqm terrace with lovely views of the lake and a 40sqm garden. 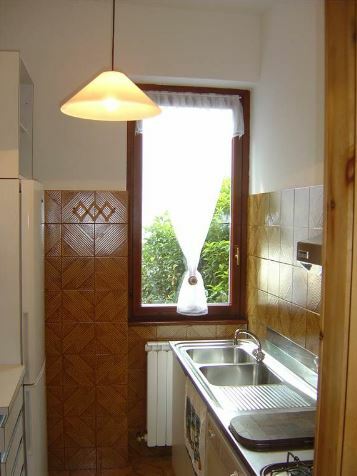 A cellar and parking space complete the property. 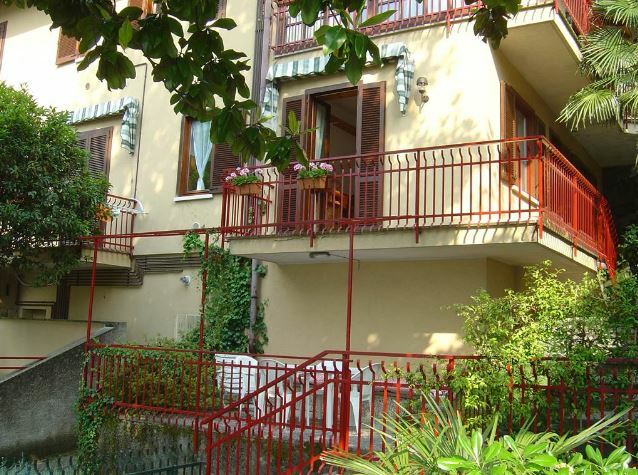 The property sits within a condominium and shares the communal garden of 5000sqm. 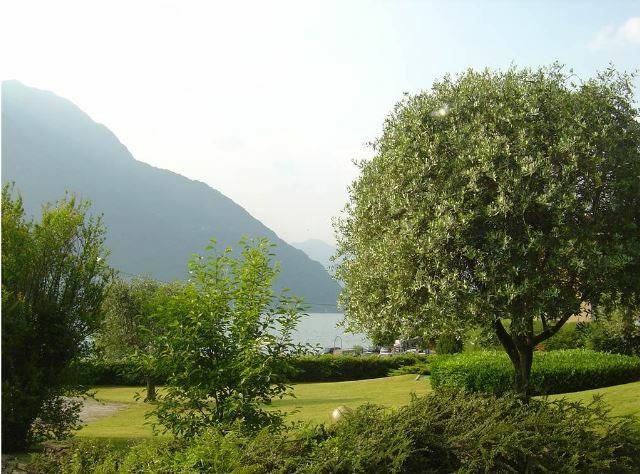 The Riva of Fagetto is a popular area renowned for its tranquillity and each of access to the lake. 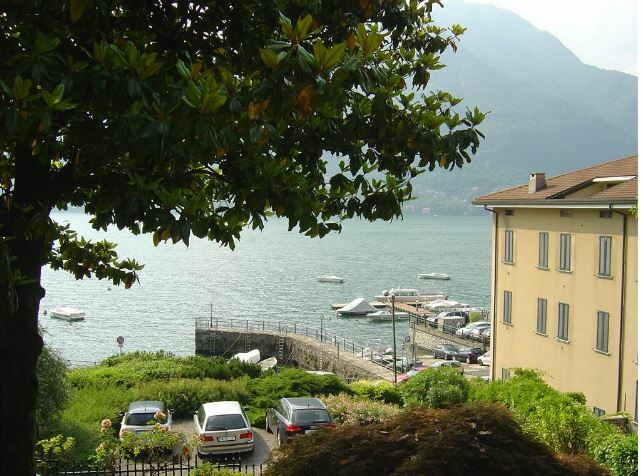 There is an excellent restaurant and ferry stop just a short stroll from the apartment.